Premium. Tomato. Whitening. Essence. 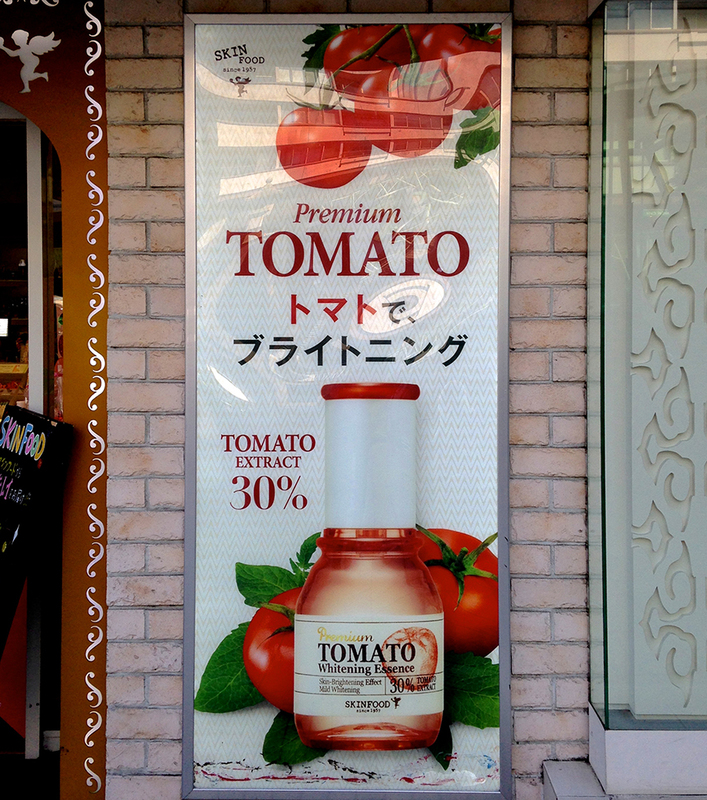 Because if I wanted whiter skin, tomatoes are the first thing I’d think of.